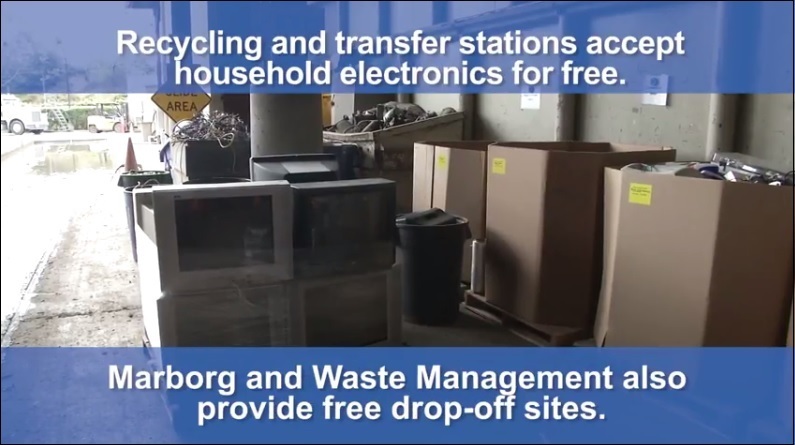 This site is the ultimate waste reduction resource for residents of Santa Barbara County. 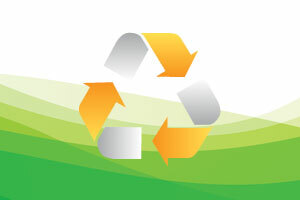 Knowing what to reduce, reuse and recycle can be tough. What goes where and why? For a quick answer, watch our video. You can also use our search tool to look up a particular item that you're not sure what to do with. 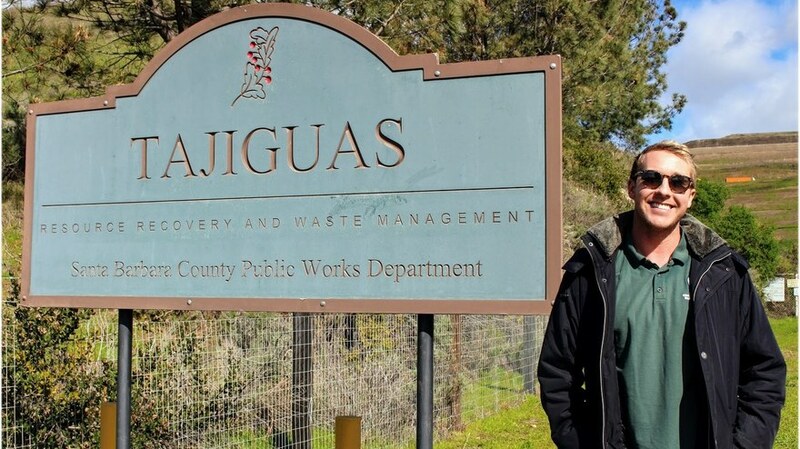 Or peruse the tabs above to learn more about hazardous waste, electronics recycling, home composting and much more.